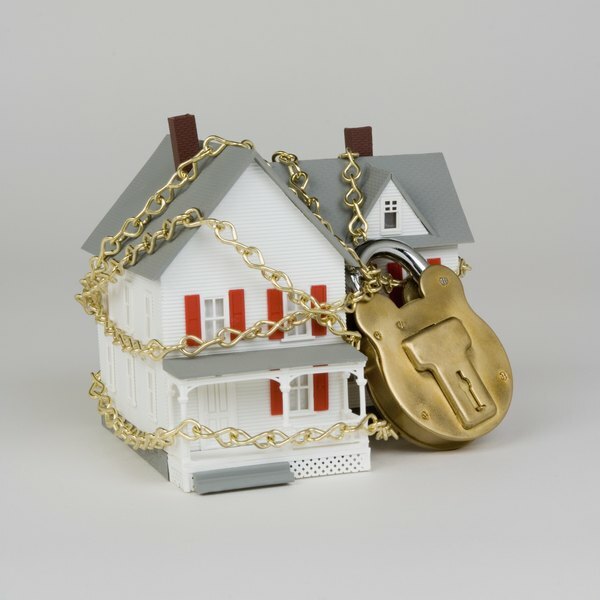 A lien attached to your home prevents you from selling until you settle with the lien holder. A lien is a legal claim against your assets by a creditor. 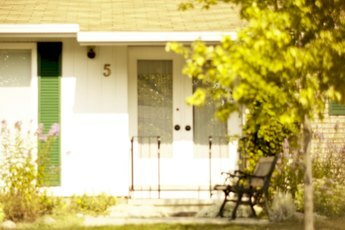 A common form of a lien is one placed against your home. To obtain a lien, a creditor must prove you owe the debt and that it has valid claim to your personal assets. A lien against your property prevents you from selling your home until you make good on the debt. You can try and fight a lien by challenging the legitimacy of the claim against your assets in the first place. 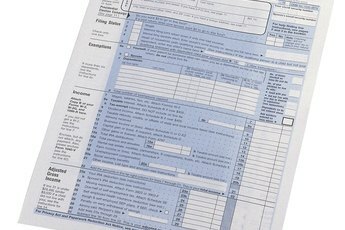 This is a difficult proposition, particularly if it you have lien for federal taxes. Formalize a defense for disputing the amount of the lien. For example, if a contractor threatens a mechanic's lien for work completed on your home, challenging the amount of his services is enough of defense to delay action on a lien against your property. Gather supporting documentation for your rebuttal, depending on the type of lien. An example of supporting documentation for a mechanic's lien includes proof of payments such as cashed checks, bank statements and invoices. If it's for a property tax lien, gather tax assessment history to challenge the amount of taxes that you owe. Contact the agent representing the creditor to dispute the amount of the claim. A lien doesn't happen overnight. A creditor must properly notify you of a lien action and give you time to offer a rebuttal. Give a reason why you plan on disputing the debt. Negotiate a payment settlement with the creditor if you cannot pay the amount you owe in full. Remember, your intention is to prevent the lien from taking effect in the first place. Making payments reduces the likelihood of the creditor attaching a lien to your property. Once you pay the debt in full, the creditor must execute a lien release to remove the lien against your property. After a certain period of time, a lien will expire meaning that it will automatically be released or discharged. However, the length of time varies, depending on the lien. Depending on the type of debt you owe, a creditor may reapply to have the lien reinstated. You may also stop a lien by filing for Chapter 7 or Chapter 13 bankruptcy petition. However, it is up to the court to decide if the lien can be avoided. Filing for bankruptcy is an important decision and will affect your ability to receive credit in the short-term. In addition, a bankruptcy filing staying in your credit report for 7 years or longer. 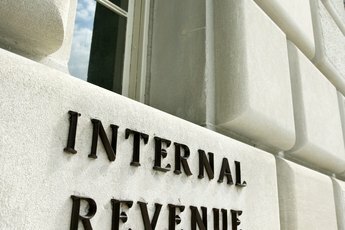 RobertSchriebman: When Does An IRS Tax Lien Expire? Can You Sell a Piece of Property That Has a Lien on It to Get Another Property?